The Honourable Tribunal has directed the Respondents to submit Upgradation of Stenographers Implementation Compliance Report in next hearing. Next hearing fixed 21.06.2011. When is this case going to be ended. Do you have any idea. Good news for Stenos. Kindly tell me that this decision of up gradation will entitle for both Federal and Provincial level Stenographers (BPS-15)? As so many stenos are working in provincial gov. departments. 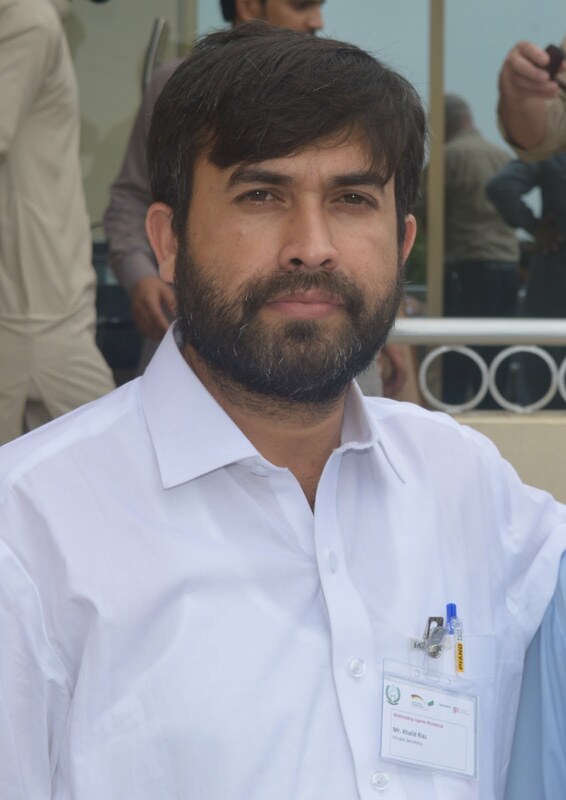 Afzal Shah Sukkur Sindh. All Stenographers who are performing their jobs in provincial gov. department are hereby requested to appreciate on kind efforts of Khalid Riaz and his team. Also coordinate and encourage them. As this decision will better for our job career. Kindly tell me that is this decision only for Audit or Accounts departments or general for all departments Federal and Provincial level? In my opinion this decision applies on all Federal/Provincial Governments. The Finance Division are going to consider as a General upgradaton for Stenotypists,Stenographers and Private Secretaries. CONGRATULATION TO STENOGRAPHERS STENO TYPISTS, AND PRIVATE SECRETARIES AND ESPECIALLY TO STENOS COUNCIL AND STAR RICE. Many many Congratulation to Mr. Khalid Riaz efforts. you are the real leader of Stenographers/Stenotypist community. Well done dear Khalid.We give many many congratulations to Mr. Khalid Riaz and his team work. Khalid Riaz really you are the man behind the success. we strongly appreciate your efforts. May Allah helps you every walk of life. From: Muhammad Usman Baloch stenotypist. Office of the Regional Dirctor Audit Turbat Balochistan. Thanks a lot Mr.Khalid Riaz, u r real leadr of steno's community. University of the Punjab, Lhr. 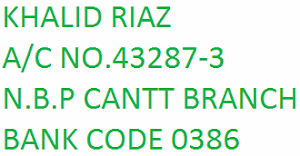 I am also thankful to Mr. Khalid Riaz. His efforts are appreciateable and he is realy doing very well for the betterment of stenos community. i appriciate the efforts and struggles of Mr. Khalid Riaz for upgradation of Steno typist / stenographers with the request that put up this issue on provicial level . so the provincial steno typists and stenographers may be upgraded like federal departments. Stenographer District Police Offficer Nushki Balochistan. 1. I have allowed time scale upgradation from B-15 TO B-16 on 15.10.2010 on the condition 1. Graduate 2. 12 years service in a scale 3. passing of D.P.E (Departmental promotion examination) 4. Mandatory Training(Promotion training from Steno-I to Asstt. Director (Admn.) 4. Computer literacy.